The elements of uncertainty always surround us, but it’s not removed completely. 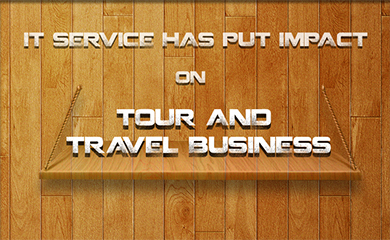 Things change and the tour operators always keep eyes on the situations happening outside related to destinations. They react, respond and they fear either it is hurting their business or not, so they keep updating their style of dealing with clients and get prepared for upcoming travel trends..
Online Tourism equips a tourist by offering products/services mainly through the medium of internet that enables direct bookings, electronic payments, Business to Business (B2B) and Business to Consumer (B2C) trading among product marketers, travel agents, etc. Today, the business of travel operators has increased tourism service more due to attractive online websites with packages and other travel services..
Travel technology leverages travel business by solving problems held in travel industry. 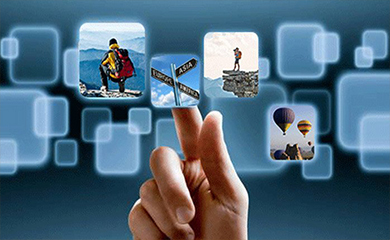 With travel technology, Global online travel sales have achieved an impressive growth. 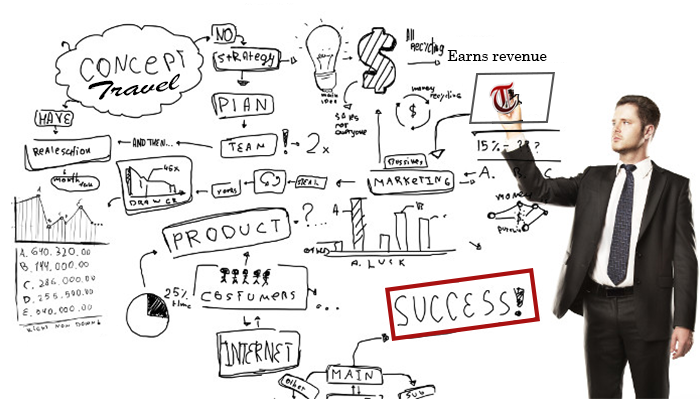 In today’s competitive market, IT technology has big impact on success of both starter or already established enterprises. Without using technology, it seems impossible to run a successful business..
Tourism is the movement of people from one place to another and explores new places. 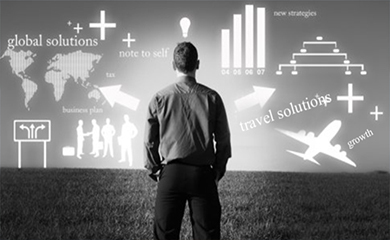 It is an amalgamation of many industries like accommodation, travel, transportation, etc. Information technology is entering deep into invention and evolution has also left considerable impact on the travel agency service industry. A new term has been generated as ITT (Information Technology &Tourism)..